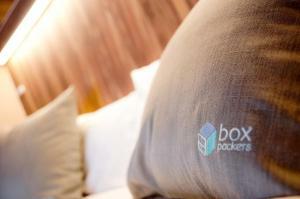 Boxpackers Hostel is a 5-minute drive from Pratunam Shopping Centre. 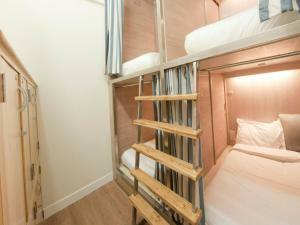 It offers dormitory rooms with free WiFi in all areas. The property is equipped with a 24-hour front desk, tour desk and massage service. 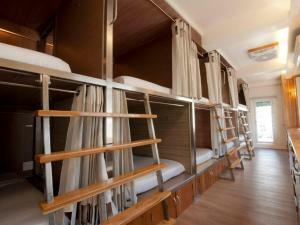 The hostel is a 10-minute drive to Phayathai Airport Rail Link Station. 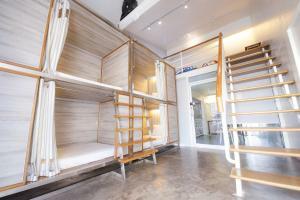 It is a 15-minute drive to Siam Sqaure and Siam Paragon Shopping Mall. Suvarnabhumi International Airport is a 45-minute drive away. 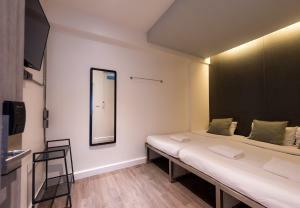 Fitted with air-conditioning, rooms are furnished with modern décor in minimal style. 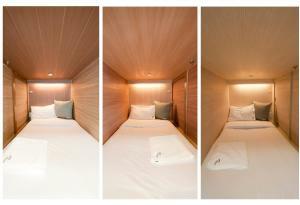 Each sleeping space comes with a personal reading light and personal locker. Guests have access to shared bathroom and common area. Local eateries can be found within a 2-minute walk from the hostel. 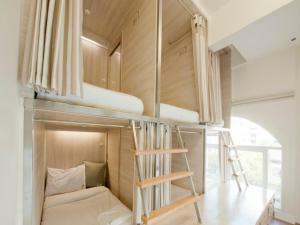 Fitted with air-conditioning, each sleeping space comes with a personal reading light and personal locker. Guests have access to shared bathroom and common area. This room type can accommodate up to 4 guests. Rate is for 1 guest. 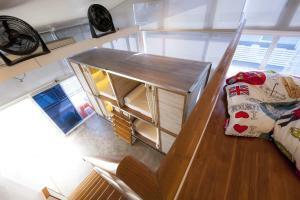 Fitted with air-conditioning, each sleeping space comes with a personal reading light and personal locker. Guests have access to shared bathroom and common area. This room type can accommodate up to 6 guests. Rate is for 1 guest. 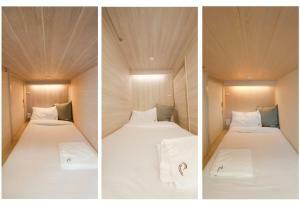 Fitted with air-conditioning, each sleeping space comes with a personal reading light and personal locker. Guests have access to shared bathroom and common area. This room type can accommodate up to 12 guests. Rate is for 1 guest. 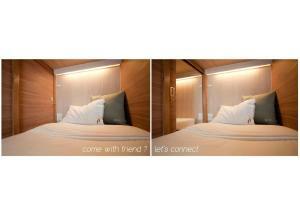 Fitted with air-conditioning, each sleeping space comes with a personal reading light and personal locker. 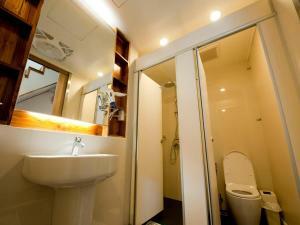 Guests have access to shared bathroom and common area. This room type can accommodate up to 10 guests. Rate is for 1 guest. 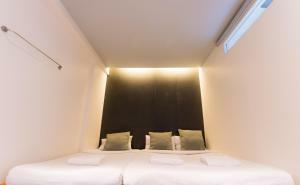 Rate: THB 423.00 ... THB 1680.00; select dates below to get current rates. 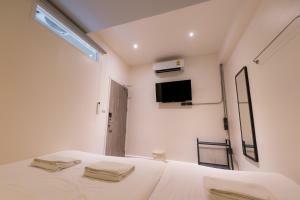 This triple room features air conditioning, minibar and cable TV.